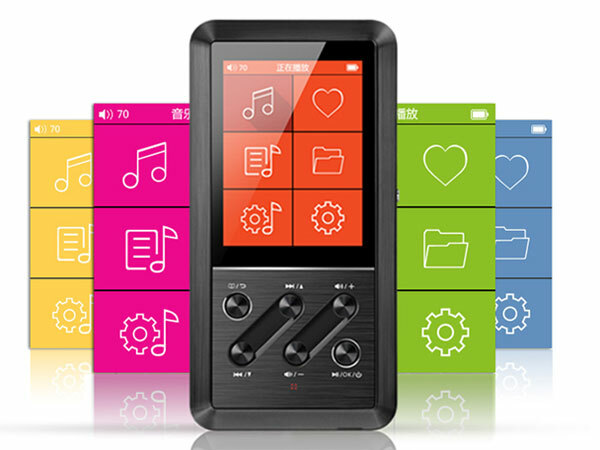 The Fiio X3, the Chinese company’s great-sounding little digital media player, just keeps on getting better. You may have read my original review of this bargain-priced device back in August last year, and the news that a firmware upgrade had added asynchronous DAC functionality for free, making the X3 even more of a steal at around £160 or so. Now the manufacturer has launched v3.0 firmware, and while the most obvious change is a slick new graphical interface, available in a choice of ‘themes’ (for which read colours), there’s a lot of new stuff going on ‘under the hood’, too. For a kick-off, the X3 can now handle DSD 2.8MHz files, adding to its already wide-ranging format compatibility, while support for HE-AAC, MP3 CUE and 32-bit/64-bit/floating point music tracks has also been added. MP3, WMA, ogg Vorbis and FLAC decoding has been improved, along with the removal of the noise previously occasionally evident on MP3 files, and the gapless playback is even slicker, without even a hint of track changes: the X3 was always good in this respect, but could occasionally have the tiniest hiccup when tracks ran together. Now it’s truly seamless. Tag support and album art display is now enhanced, library updating is now faster when a loaded microSD card is inserted, with a real-time read-out of how many tracks have been indexed, and track changes are faster as part of an overhaul of the responsiveness of the controls. There’s also a whole raft of other display changes – not least that big, clear main menu with just six main menu icons, a large onscreen charging indicator in addition to the little LED on the front of the unit and a much improved start-up/shutdown display. The X3 now looks even more like a real consumer electronics product and not a bit of computer geekery, and that suddenly makes it an even more appealing pocket player, all set to give iPods and iPhones – not to mention the forthcoming PonoPlayer – a run for their money. I’ve been using the X3 a lot since my initial review. and the more I do so, whether when travelling with some small in-ear headphones from Phonak, via Fiio’s little Mont Blanc E12 portable headphone amplifier, or used as a digital source into my main system – it has both line-out and a coaxial digital output –, the more I appreciate the quality of this player, and the amazing value it offers. 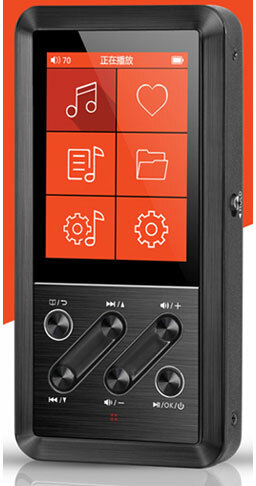 For a while back there, I’d been hankering after the new Fiio X5 player, and even more so after having a play with it at the recent Munich High End Show. Now, with the new firmware installed in the X3 – which must have taken all of a couple of minutes – the cravings are subsiding, and I’m back to enjoying a familiar piece of equipment in a whole new light. It feels solid, has performed faultlessly for getting on for a year despite being slung into travel bags and dropped a few times, and to these ears sounds so much better than any iThing or other tablet/phone player I have tried. With its new firmware, the Fiio X3 is even more of a steal, and for less than half of the projected price of a PonoPlayer, sets the bar high for the new digital music devices we’re likely to see this year.